UPDATE: The tax increase discussed here failed in a 56-44 vote. 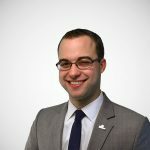 Professor Jeremy Horpedahl at the University of Central Arkansas has a great blog up today about a local ballot measure being considered in Pulaski County, Arkansas tomorrow. The measure would raise the local sales tax rate by a quarter of a percentage point ($18 million) to pay for expanded bus service in and around Little Rock. What government services will the tax increase fund? Rock Region Metro has many plans for the funding, but the main advertised benefit seems to be increasing ridership by 30 to 40 percent. Since the estimate comes from the transit agency, we can assume it’s an optimistic estimate, but let’s work with the 40 percent figure. Current daily bus ridership is about 10,000, meaning that ridership could go up by as much as 4,000 riders. This give us another way to breakdown that big $18 million figure: $4,500 per additional rider. If the 40 percent estimate is too optimistic, the cost per new rider would be even greater (for example, if ridership increases 20 percent the figure is $9,000). As a thought experiment, imagine we could identify those 4,000 individuals and offer them a choice between a check for $4,500 per year and a bus ride to work every day, what would they choose? If you suspect most of them would rather have the $4,500 check, then you are admitting this might not be the best use of taxpayer dollars. In other words, perhaps there is a better service that could be provided to them or a different group of citizens. I’d add that for $4,500; you could buy those prospective riders their own car…maybe two cars. 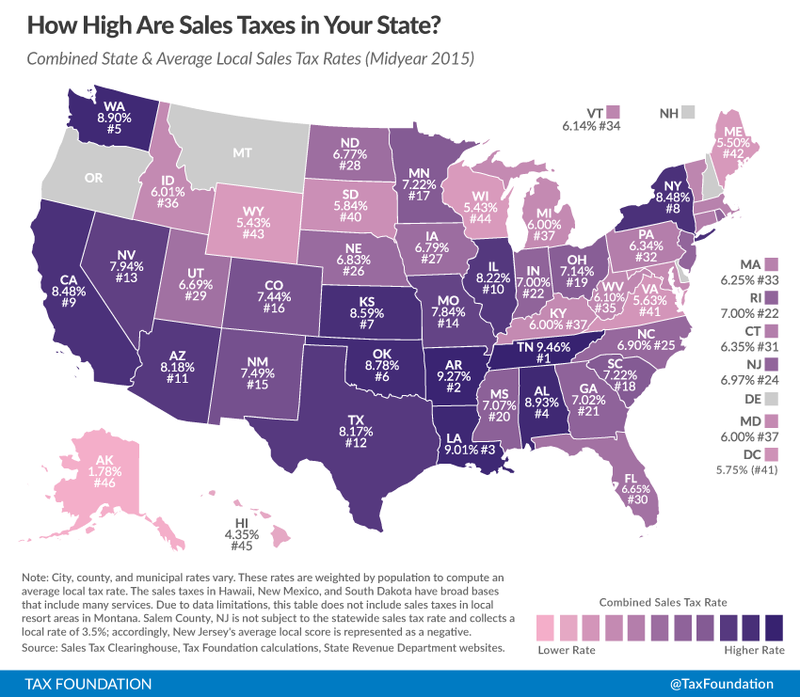 As Professor Horpedahl mentions later, Arkansas already has the second highest state plus average local sales tax rate in the country.